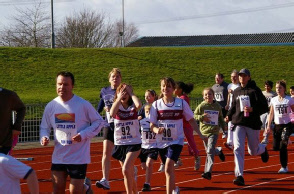 Everyone is welcome to join the Little Apple Fun Run – you can run or walk it and every finisher receives a medal. 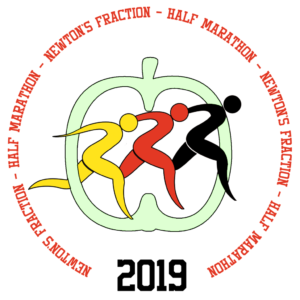 The 3km (about 1¾ mile) Little Apple Fun Run will start on the track at 10:40 am. Please click here for race day information. Come and have some fun, get some fresh air and raise money for good causes! We look forward to seeing you there! Enter by post, online, or on the day: £4 – Adults and children. Y ou can enter online at no extra cost via the www.runbritain.com website. Closing date for postal entry – 24th August 2019. 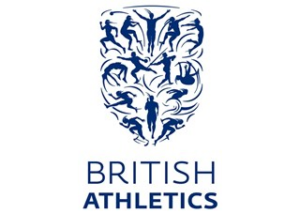 Online entry closing date – 24th August 2019. 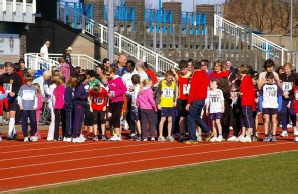 Runners under 10 years of age should be accompanied by an adult.